On 25-27 May 2009 the delegation from the Odessa region headed by Mr. Nicolai Tyndiuk, the Deputy Head of the Odessa Regional Council, visited Venice. During the visit Mr. Nicolai Tyndiuk and Mrs. Maria Luisa Coppola, the Regional Minister of Budget, International Relations, Development and Equal Rights, signed the Protocol of Cooperation between the Odessa region and the region of Veneto. 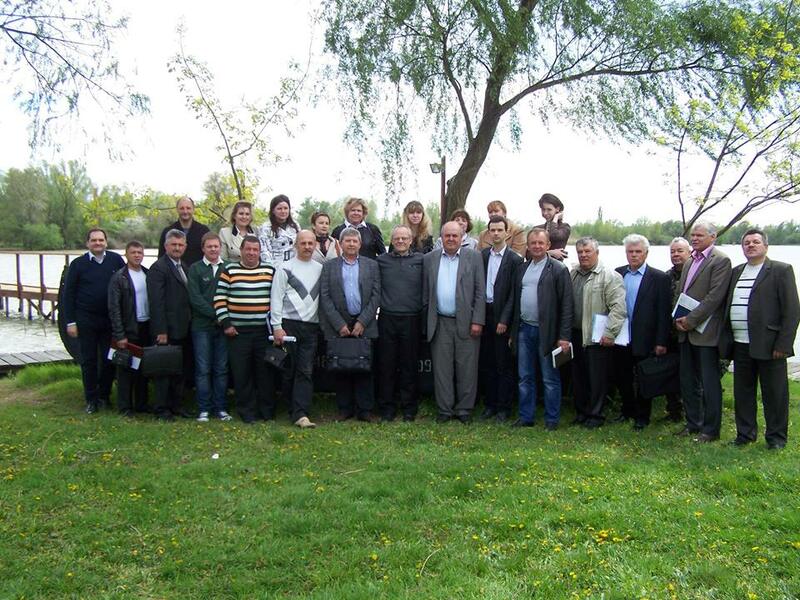 The process of the partnership building between two regions was critically facilitated due to the joint project “Cooperation in the management of water resources of the Odessa region” implemented by the Centre for Regional Studies, the Chamber of Commerce of Rovigo and Association of small and medium-sized business ASCOM Rovigo with participation of experts from Studio Tosi.